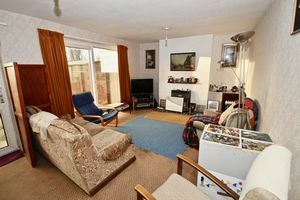 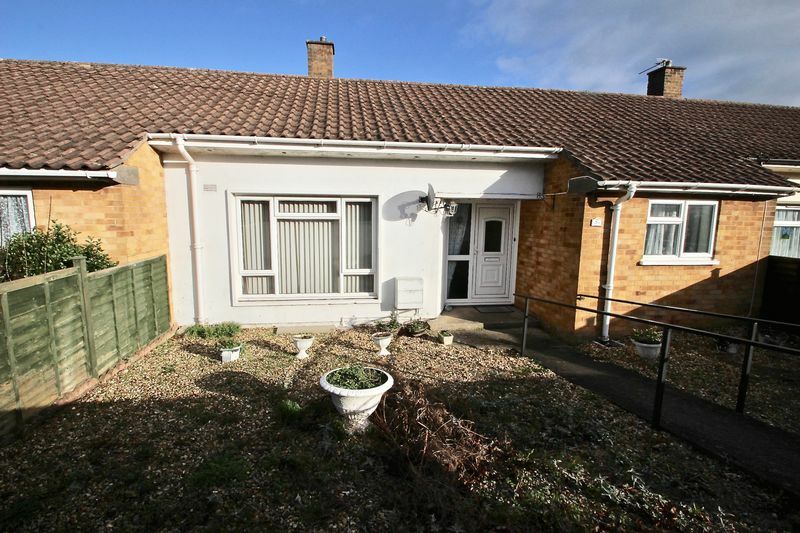 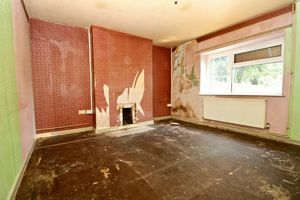 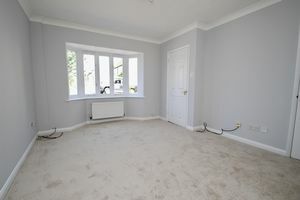 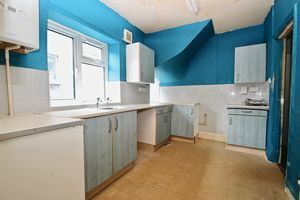 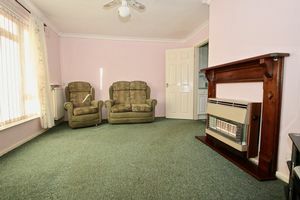 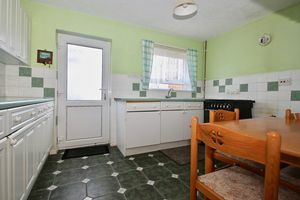 A terraced two bedroom bungalow in need of some re-furbishment. 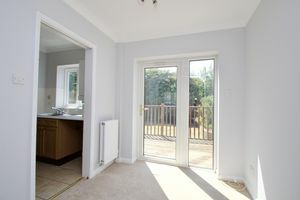 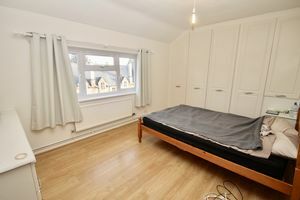 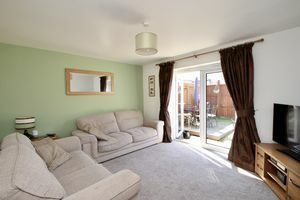 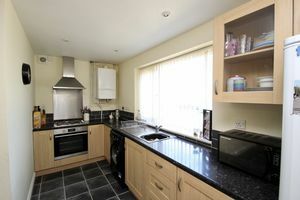 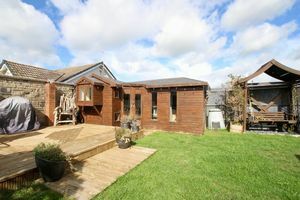 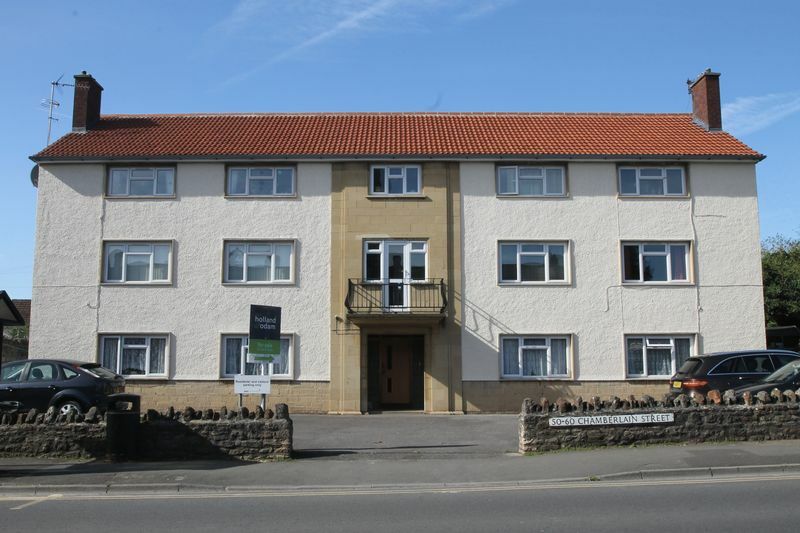 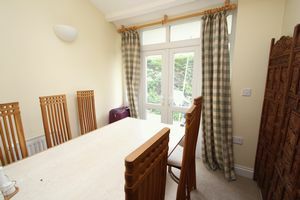 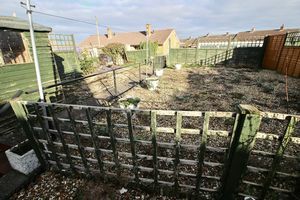 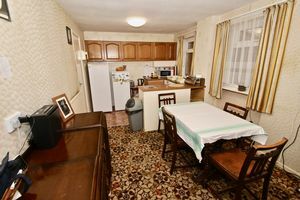 The property has a generous garden and rear access. 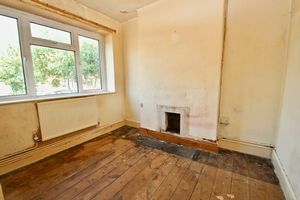 Furthermore the property is available for immediate occupation. 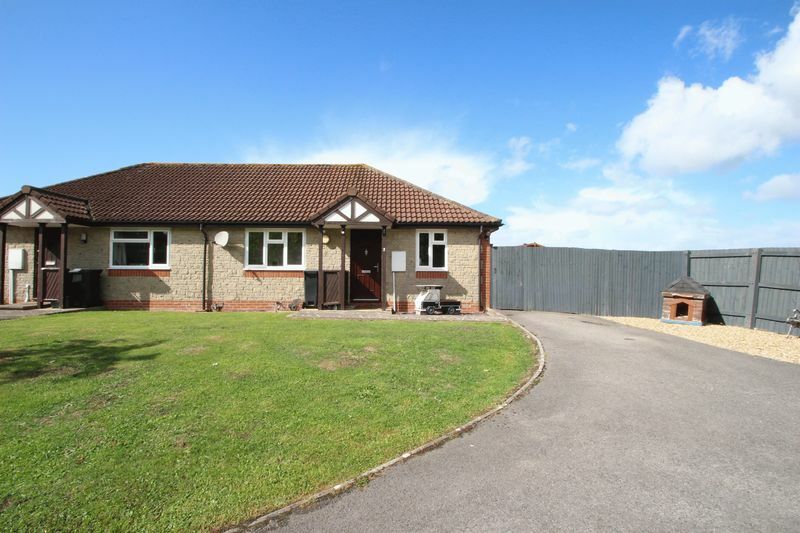 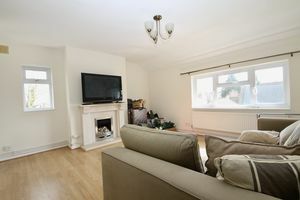 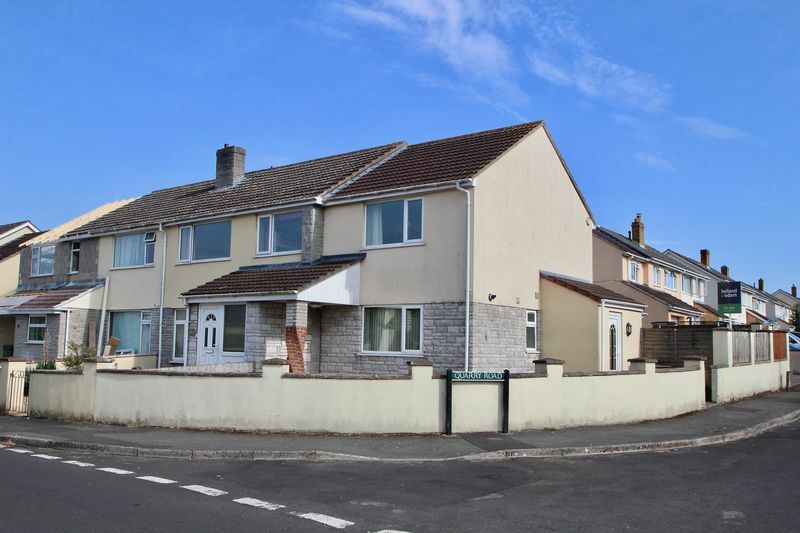 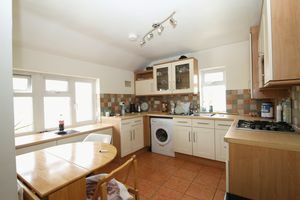 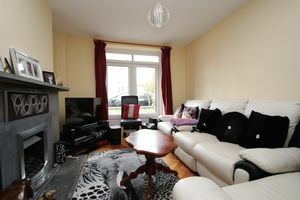 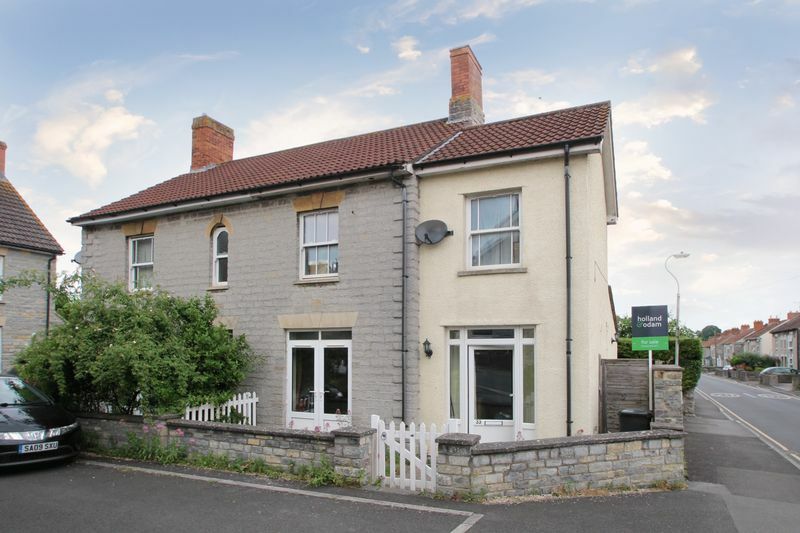 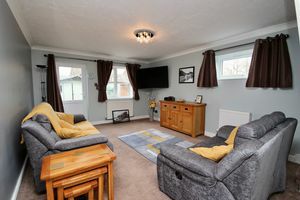 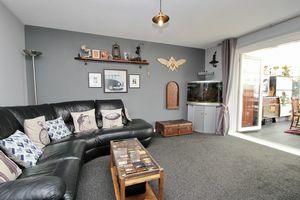 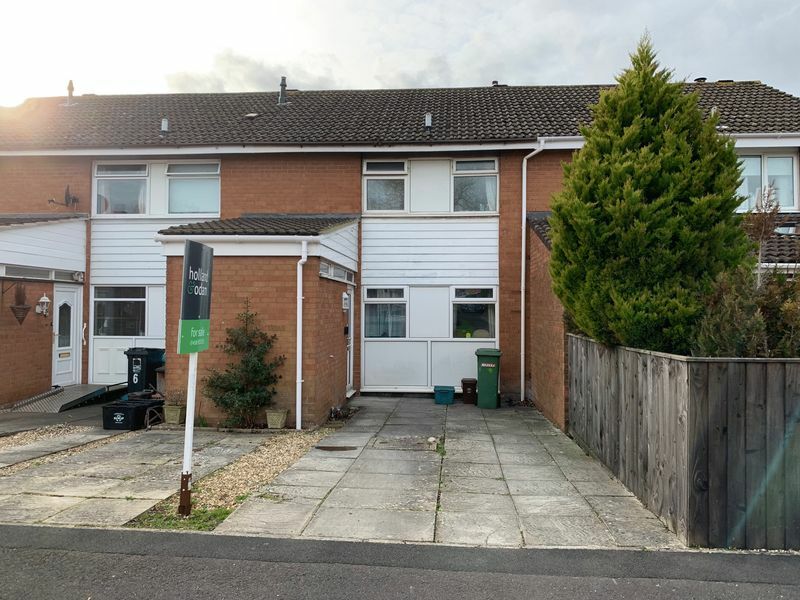 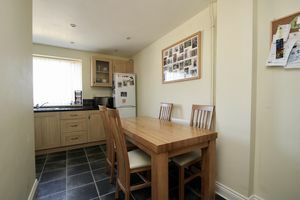 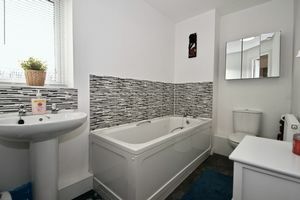 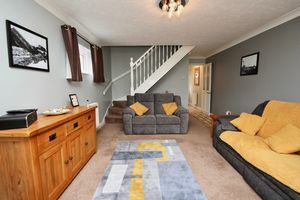 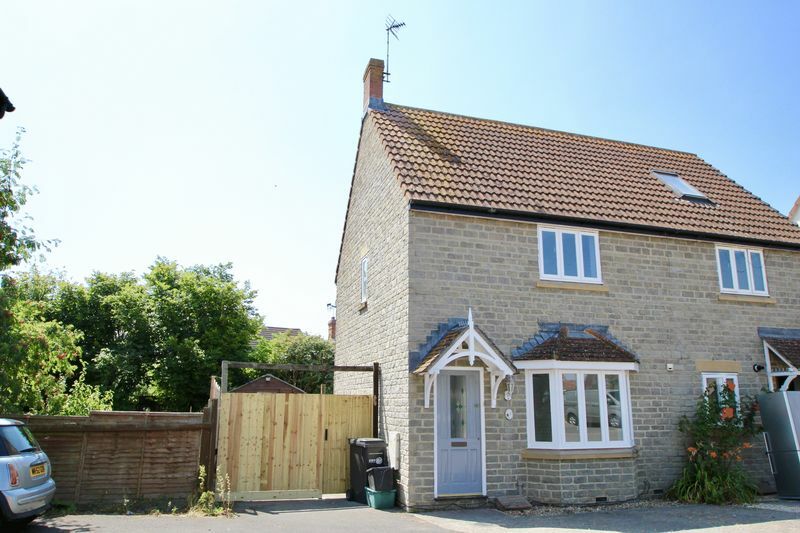 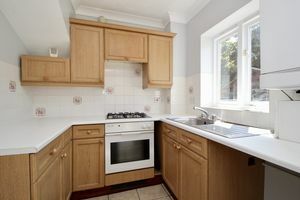 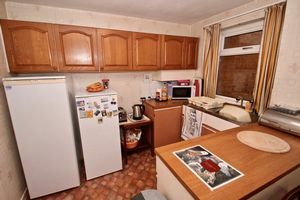 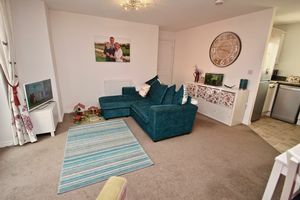 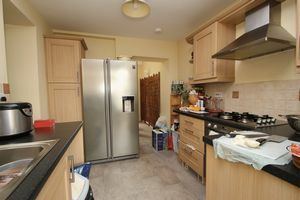 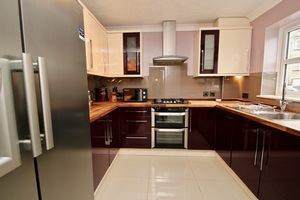 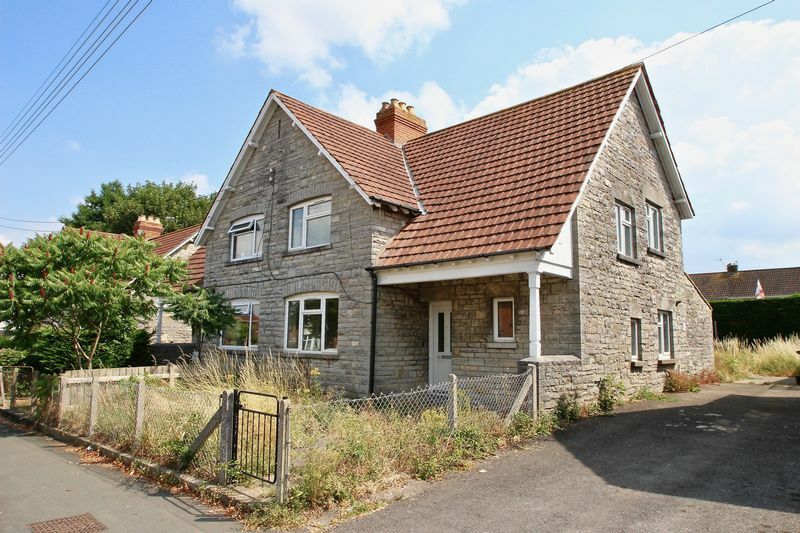 Requiring modernisation and updating, this well proportioned three bedroom house also enjoys a kitchen/dining room lounge, good enclosed garden and off road parking. 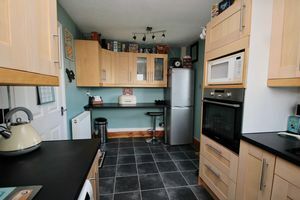 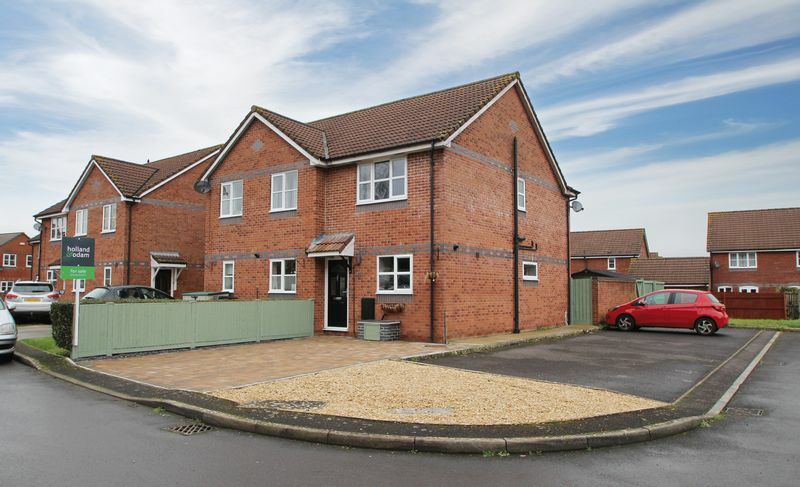 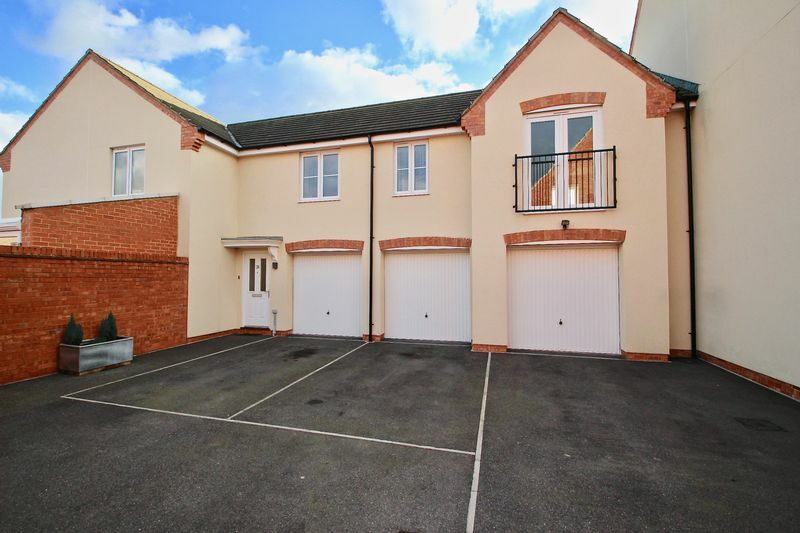 A superb modern two bedroom semi-detached house built to an individual design and situated within walking distance of Brookside Academy School. 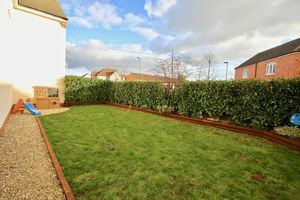 Off road parking and south facing rear garden.